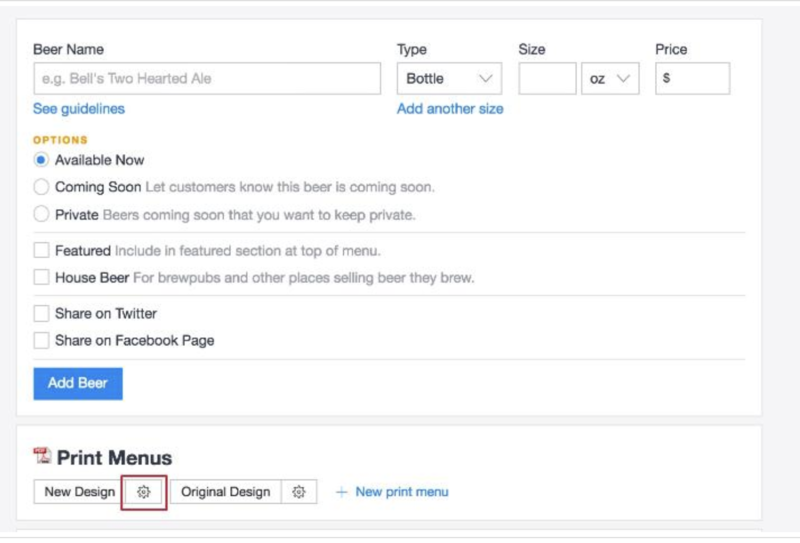 If you'd like help setting up a custom banner, email support@beermenus.com and we can set one up for you. QR code to encourage following. 1. On My Businesses click "Update Menu"